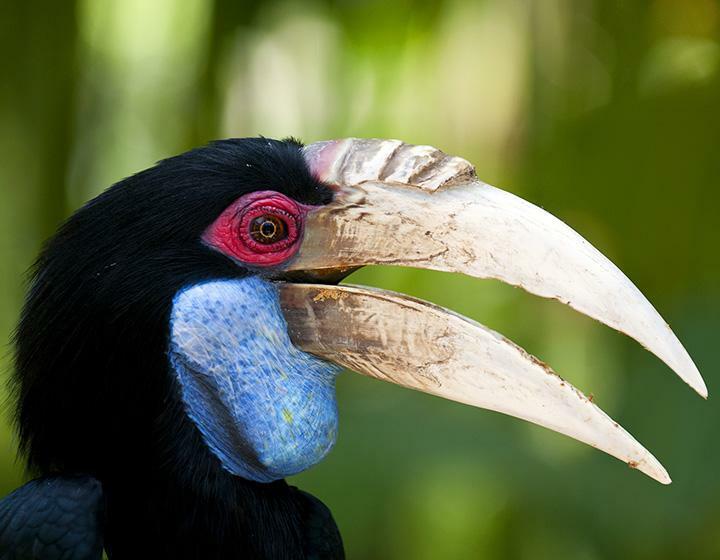 This 10 day tour takes you to an island of forested mountains which support the most single island endemics in the Solomons archipelago. With a total of 13 species, of which two are basically unknown, it is necessary to hike right up into the mountains to see them all. 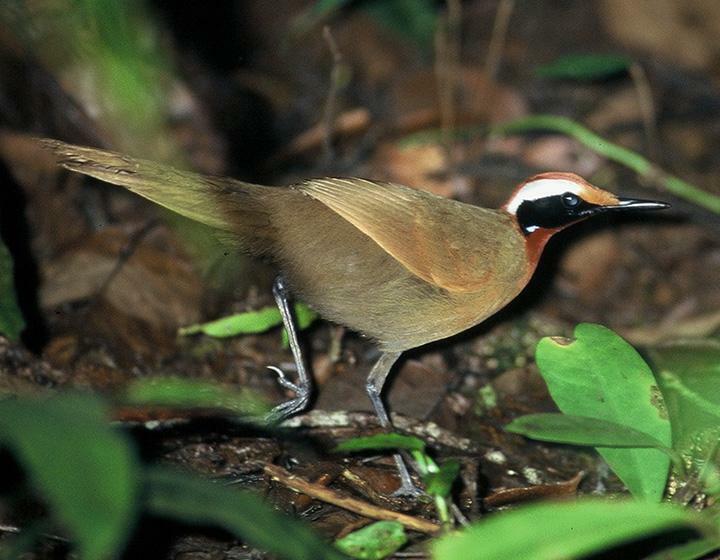 Previously known as San Cristobal, Makira is a must visit destination for the serious birder. However, good birding can be had in the lowland area around Kirakira, especially if combined with a day trip over to nearby Ugi Island. Whilst several species can be seen relatively easily on the trails around Kirakira, to have a chance of seeing everything it is necessary to hike up into the mountains. This is a strenuous undertaking and needs a high level of fitness. Take the early flight to Makira. 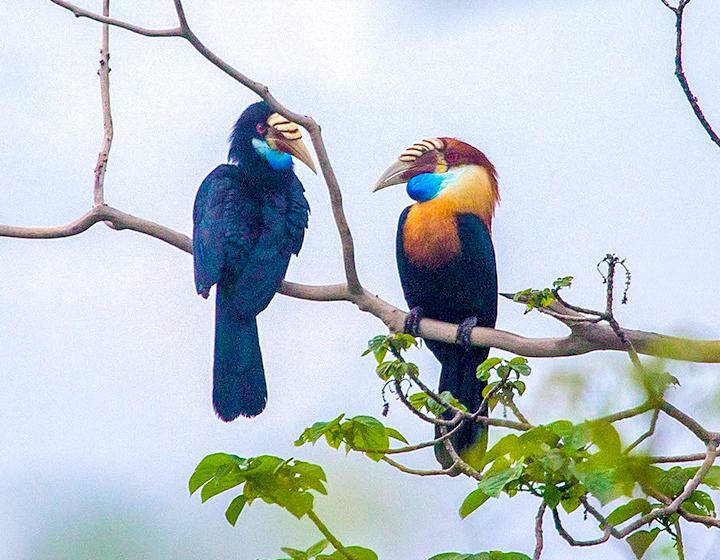 Spend the afternoon birding the Kirakira area. Morning trip to Ugi island where there are 3 very distinct taxa to be seen. 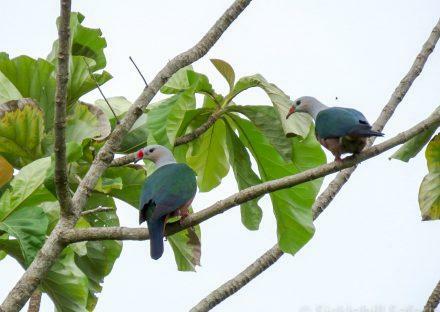 Ugi Black Monarch, Ugi White-collared Monarch and Ugi Rufous Fantail plus Silver-capped Fruit Dove are what we are after here. Afternoon spent birding the Kirakira surrounds. 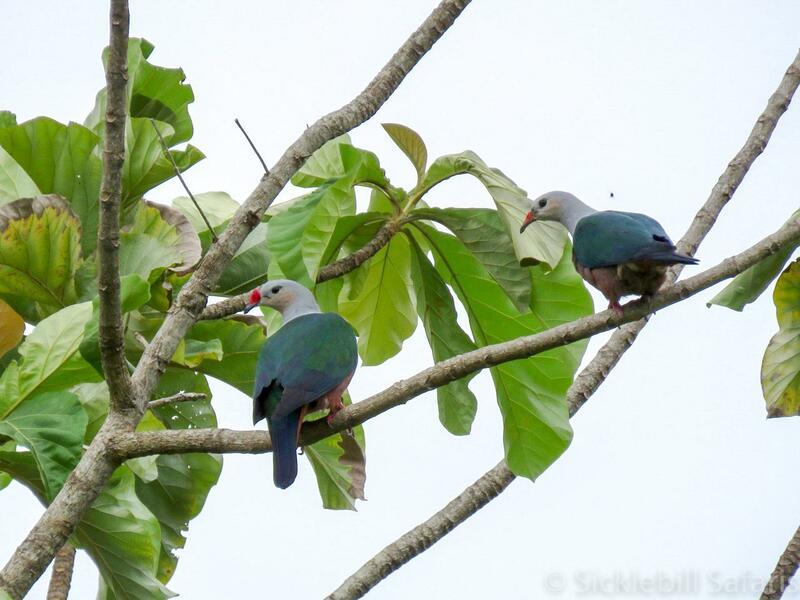 Early morning around Kirakira then head up to Hauta Conservation area for the montane birds including Yellow-legged Pigeon, Chestnut-bellied Imperial Pigeon, Shade Warbler, Makira Leaf Warbler, Makira Thrush and Makira (Spangled) Drongo. Birding the Hauta Conservation area.